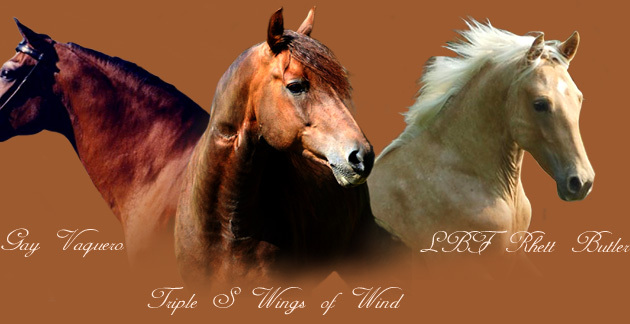 Both Gay Vaquero and Triple S Wings of Wind have left their mark on the breed. When looking for a stallion prospect, the first attribute that I look for is disposition. Without a good temperament the rest of the horse is not much good to me. I don't care how beautiful and correct a stallion is, if he does not have a superb disposition I don't want him in my barn. 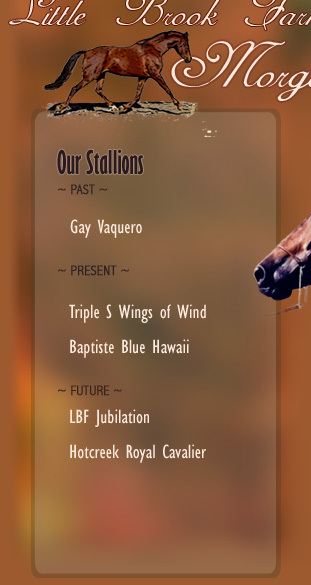 Both Gay Vaquero and Triple S Wings of Wind had and have fabulous minds. Kind, easy to live with and a pleasure at all times to be around. 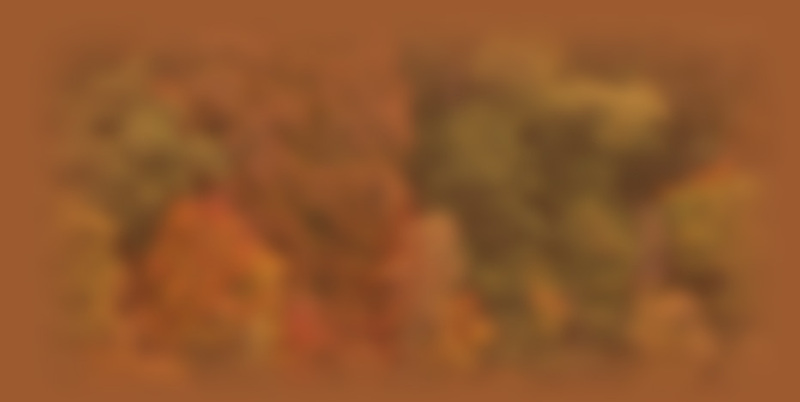 The fact that both had and have excellent conformation and have passed it on to their off spring is also of great importance.